Let’s talk about foot arches! or wall. 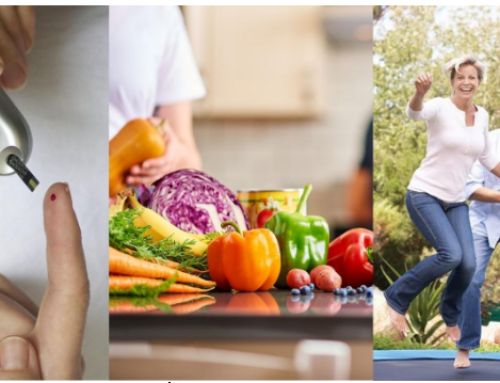 Just the same, our body is the structural masterpiece, and the arch of our foot is formed by the tarsal and metatarsal bones, strengthened by ligaments and tendons, allowing the foot to support the weight of the body in the erect posture with the least weight. The arches of the foot have an important role in weight bearing. During standing, the weight of the body is distributed throughout the bones in the foot by the arches. The weight is transmitted from the back to front and side to side of the foot. The shape and height of your foot arches are unique- no two people are the same! It is the highest and most prominent in our feet and that is the one that we refer to as “the arch”. It is on the inside of your foot – from the ball of your foot to the heel – and has an important role in shock absorption and propulsion during walking, running and jumping This arch is just like springboard! It is less prominent and is parallel to the medial arch and is on the outer side of the foot. Lateral arch consists of two pillars, which help support “the arch”. The best feature of this arch is solidity and its slight elevation. The lateral longitudinal arch is mostly involved in transmitting body weight and makes more contact with the ground than the medial one. This arch is across the mid-foot from outside to inside, crossing under the sole of the foot. 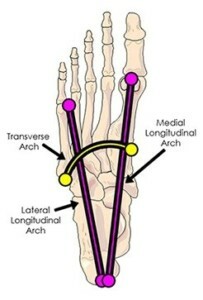 This arch also provides support and flexibility to the foot and is connected and supported by Medial and Lateral Arches. A high arch is also called Pes Cavus or Cavus foot. 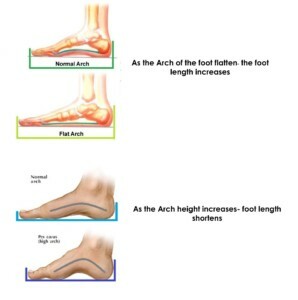 As the height of each person’s arches varies normally, it may not be a problem. A high arch can be more prone to overuse injuries when you play sports or run. High arches do not absorb shock as well or provide as much support while walking. 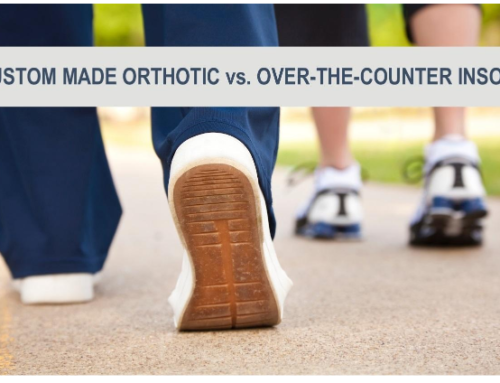 You may benefit from cushioned shoes and custom-made orthotics to help with shock absorption. Flat arches are also called Flat Feet and Fallen Arches. 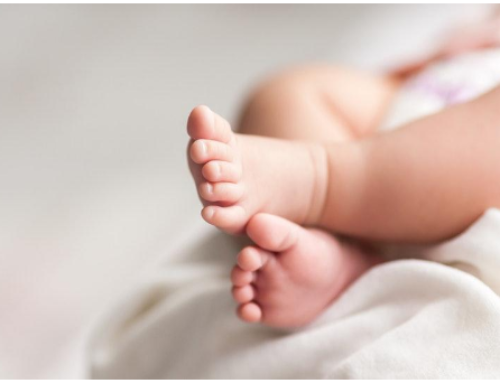 Babies and children often appear to have flat feet because they have fat pads on the sole of their feet. They usually develop a more distinct arch with time. Adults can have flexible flatfoot or can acquire a flatfoot deformity when the posterior tibial tendon becomes weak, which is often called fallen arches. 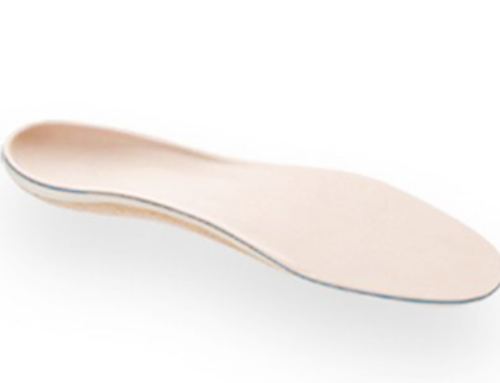 If flatfoot is painful, the most effective way to help low arch of the foot are custom made orthotics or insoles and stretching the Achilles tendon. For adult-acquired flatfoot, the treatment may progress from custom made inserts, night splints to a walking boot and physical therapy or even surgery. 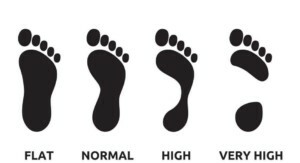 To know what foot type you have, check out your footprint!